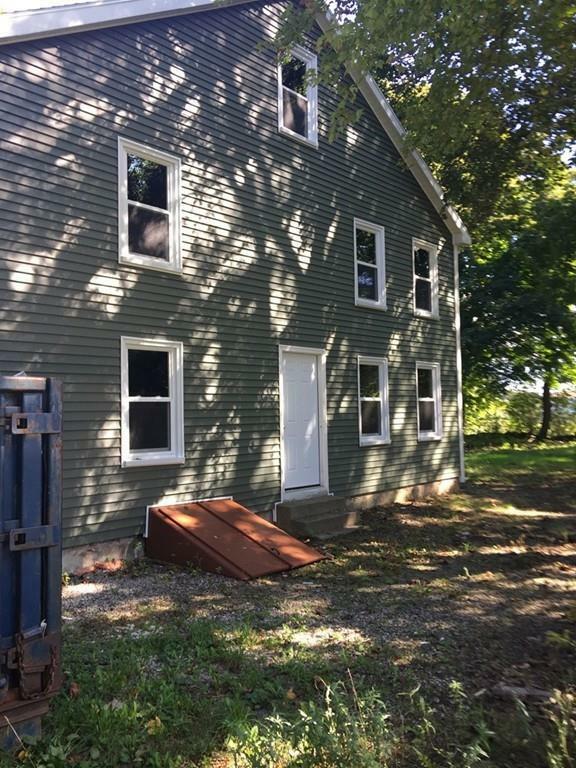 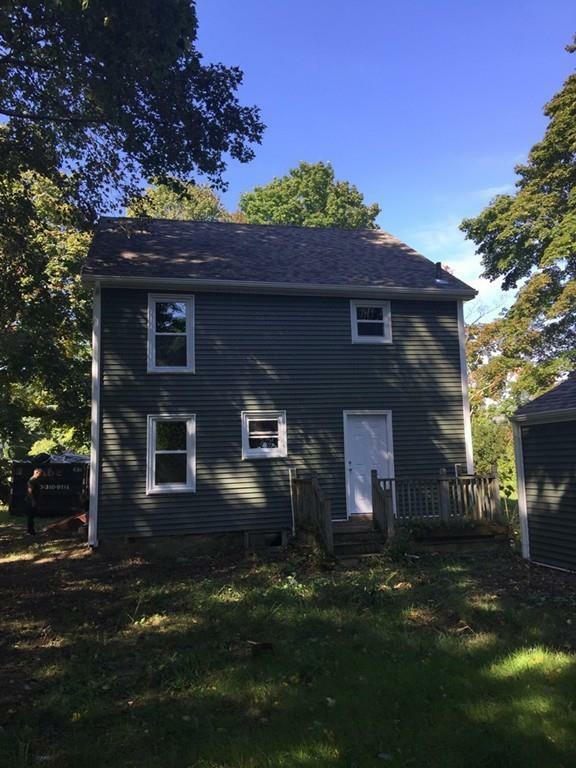 2 Family in Somerset in the process of being totally renovated new roof, new vinyl siding, new kitchens, new baths, wont last long, act fast to pick colors and finishes. 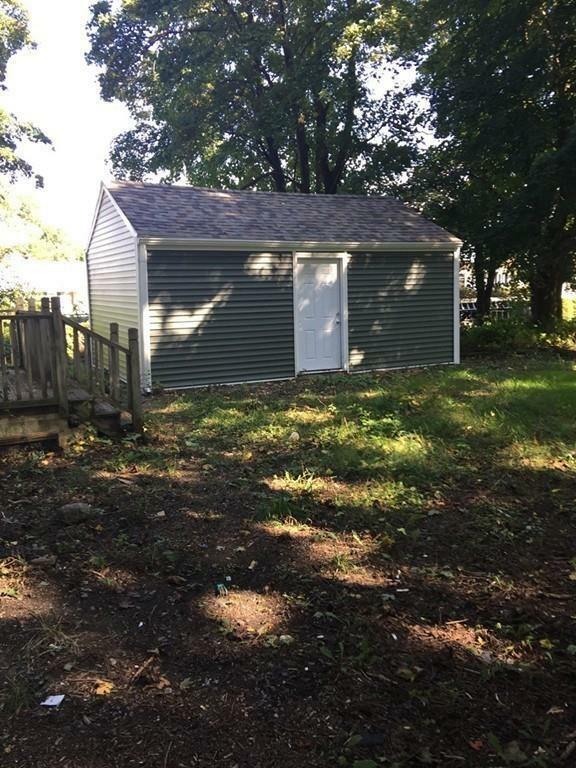 Disclosures Seller Has Never Occupied The Property. 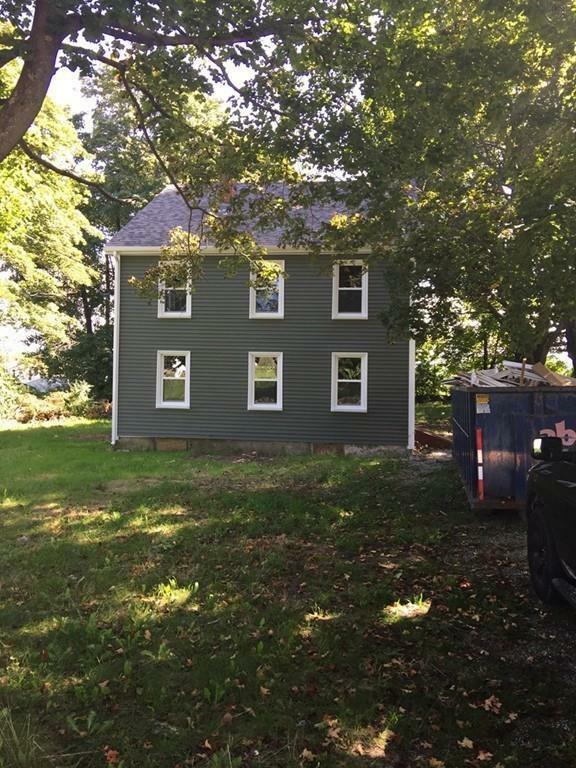 Seller is Listing Agent And Has A Massachusetts Sales License.